These sun shade curtains for the Genova and Gaspe Sun Shelters are perfect for privacy while enjoying your outdoor oasis. Maximize your shade while optimizing sun protection on those hot summer days. 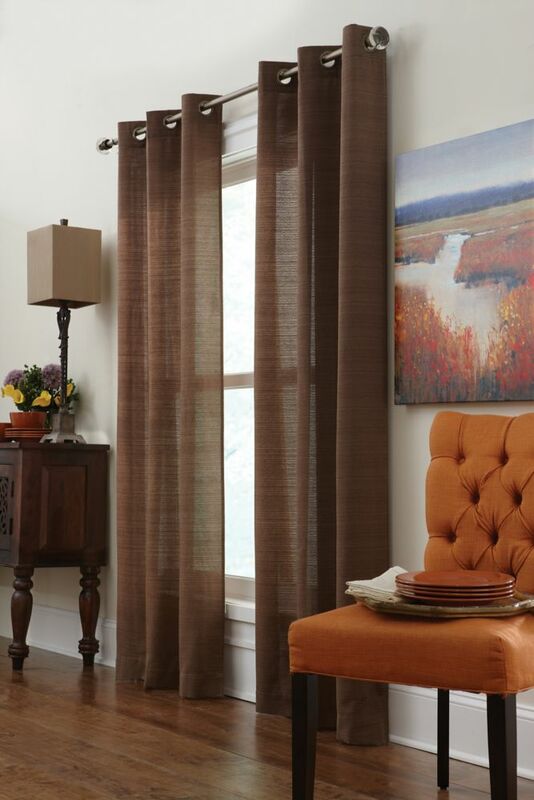 These UV protected curtains are made of polyester and can be used to accessorize your sun shelter. The Pompano gazebo's privacy curtains are perfect for privacy while you are using your sun shelter. Maximize your shade while optimizing sun protection on those hot summer days.